Here at Qwik Change, everything we do revolves around creating a superior customer experience. We do this by installing our top quality products with a dynamic and knowledgeable staff. 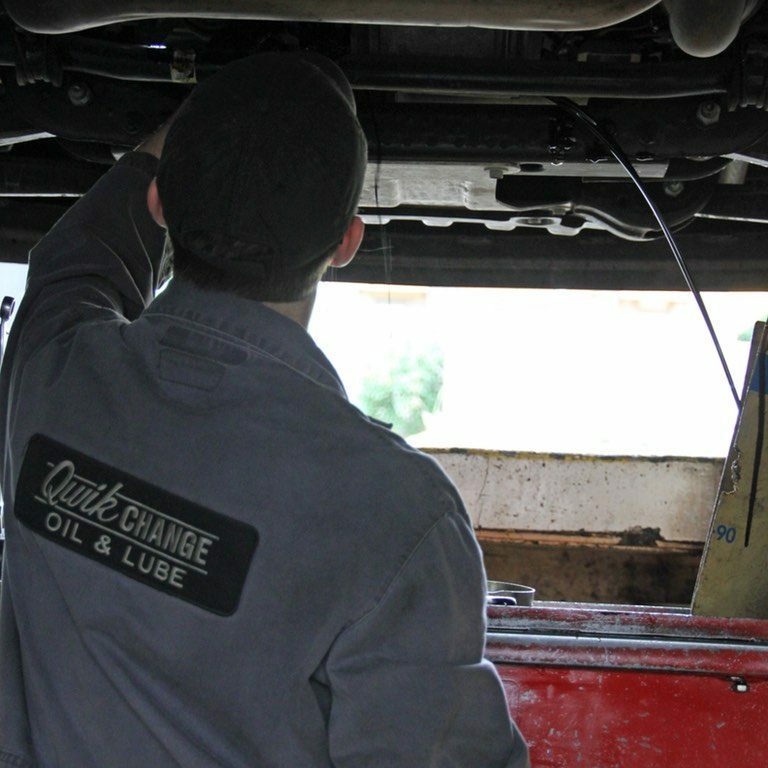 Our goal is not to give you just any old oil change. We make you feel absolutely positive that your vehicle received the best/safest maintenance so you can go about the rest of your day, ready to take on whatever the Canadian Outback throws at you.